Posted in Accidents by Mikhail Voytenko on Dec 08, 2016 at 13:36. 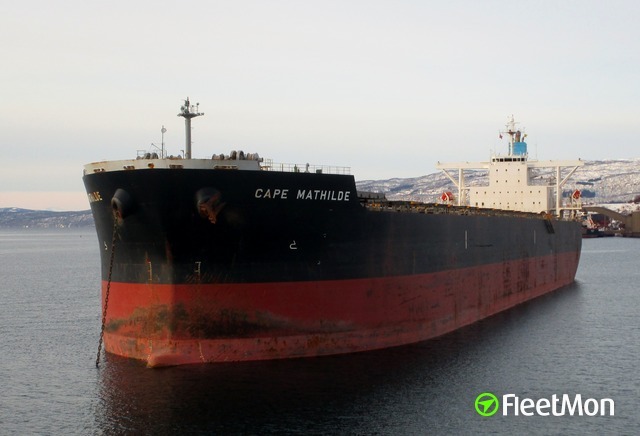 Supply vessel EXITO sank at night Dec 7 some 14 miles northeast of Dutch Harbor, Alaska, due to water ingress. 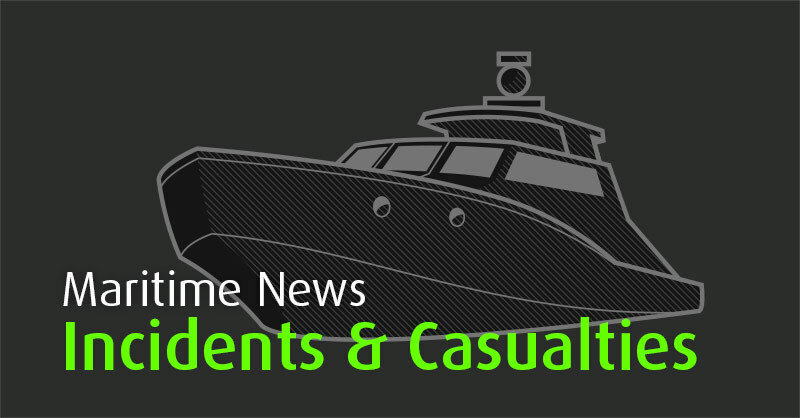 Three crew were rescued, two went missing. SAR is underway. 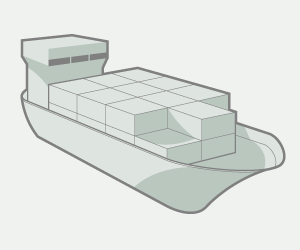 EXITO had been transporting cargo for Trident Seafoods between Dutch Harbor and the Aleutian community of Akutan. According to available data, most probably EXITO is a former fishing vessel refitted for coastal supply trading: fishing vessel EXITO, IMO 7427831, GT 188, built 1956, flag USA.